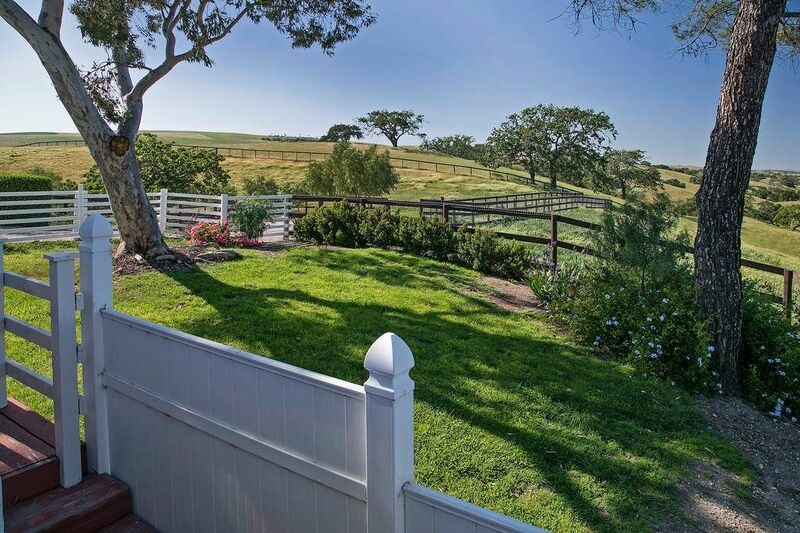 3029 Ballard Canyon Road, Los Olivos, CA 93441 | Sotheby's International Realty, Inc.
$1,795,000 4 Bedrooms4 Full Baths2,800 sq. 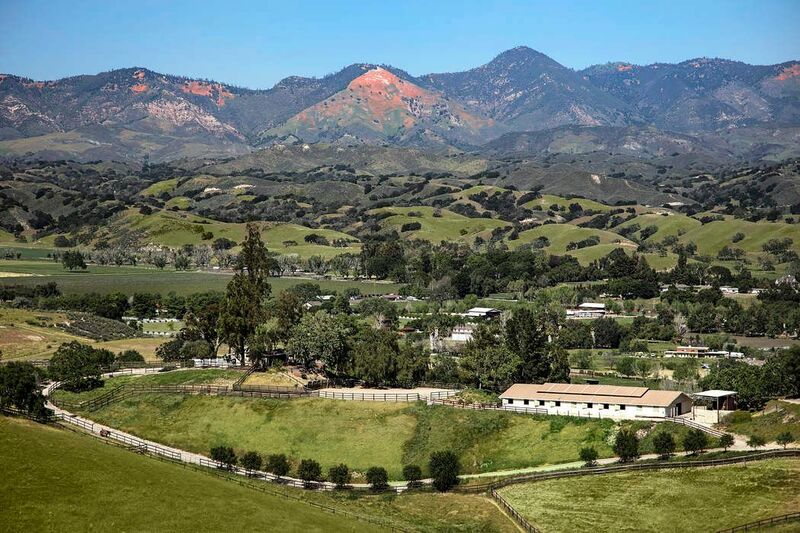 ft.
Professional training center in the heart of Los Olivos. 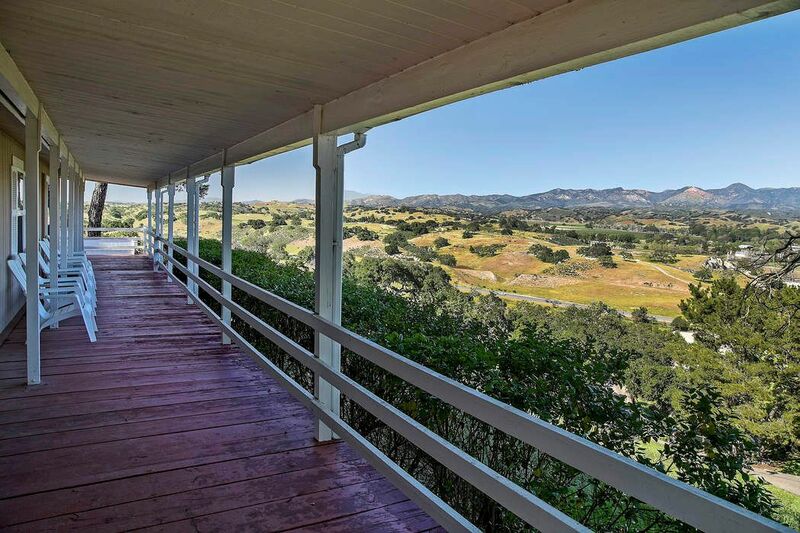 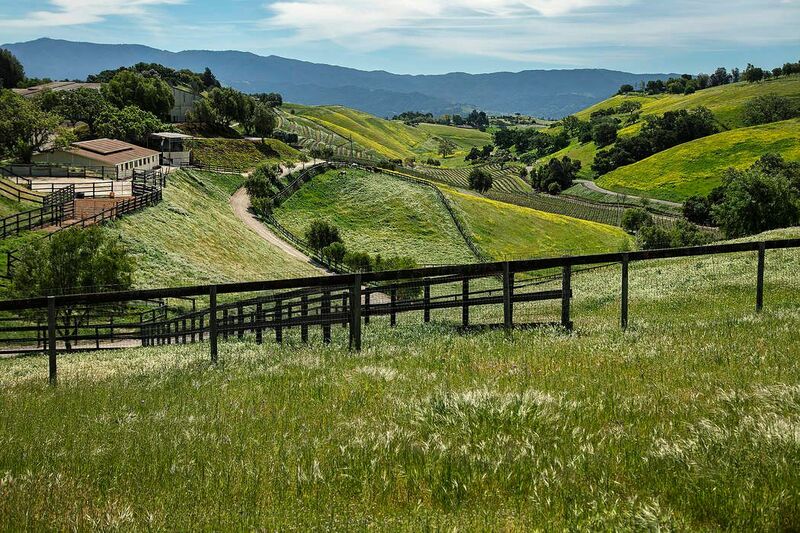 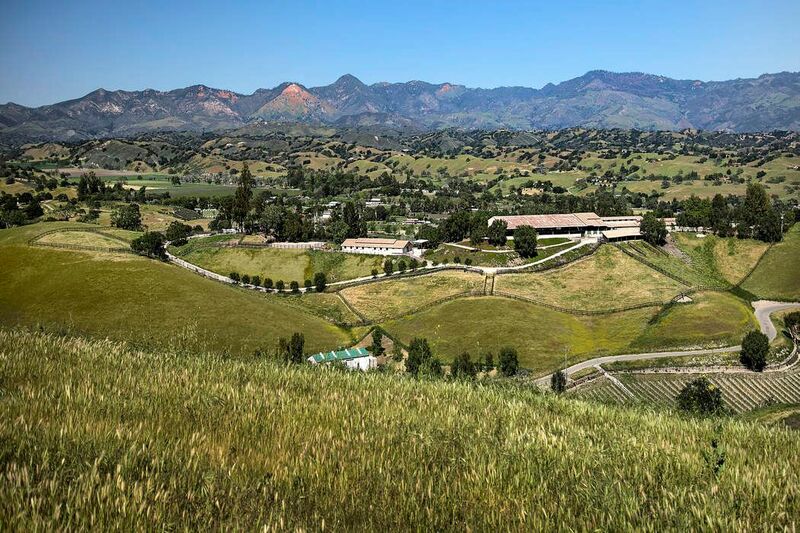 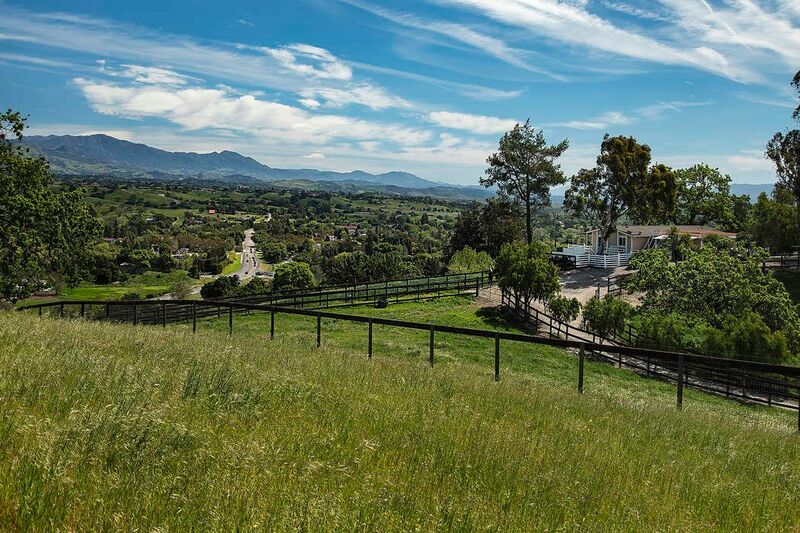 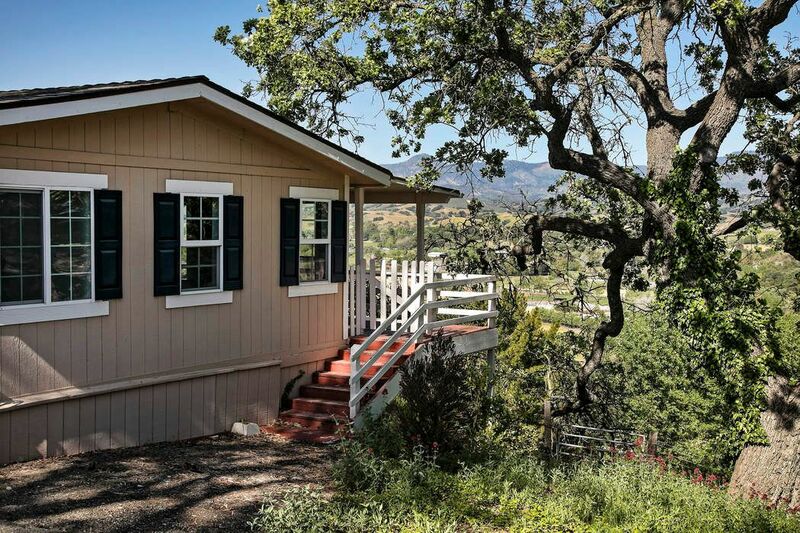 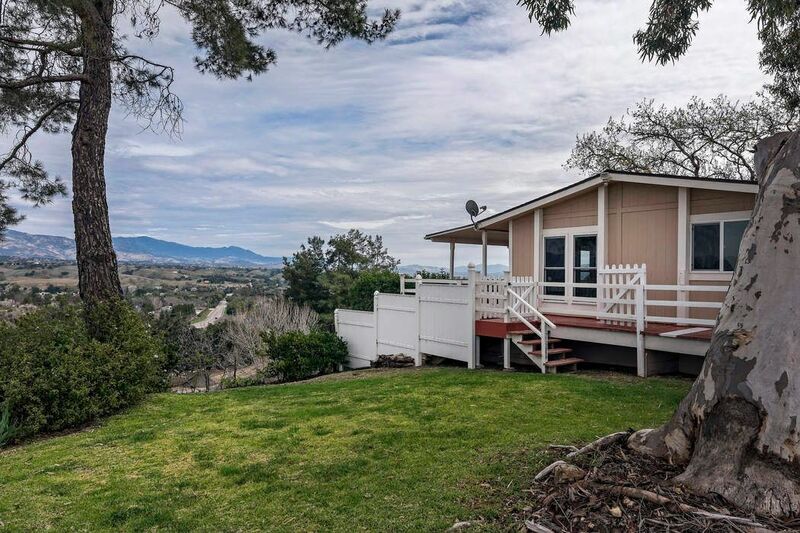 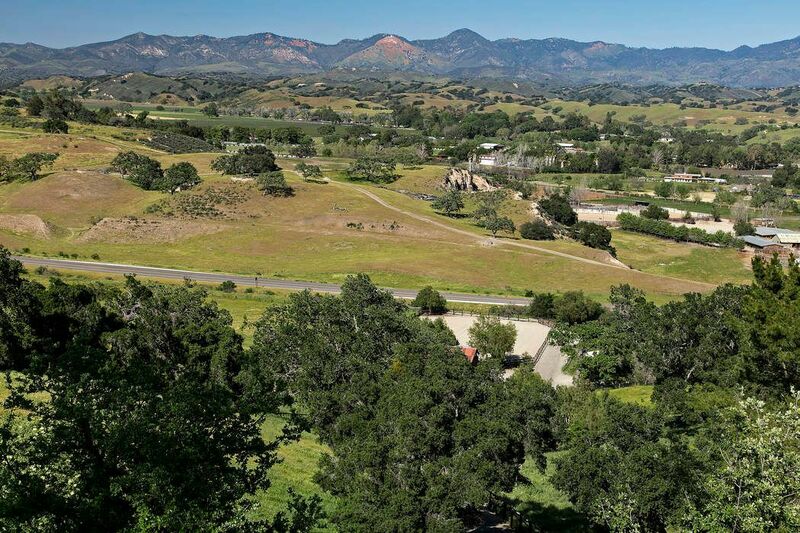 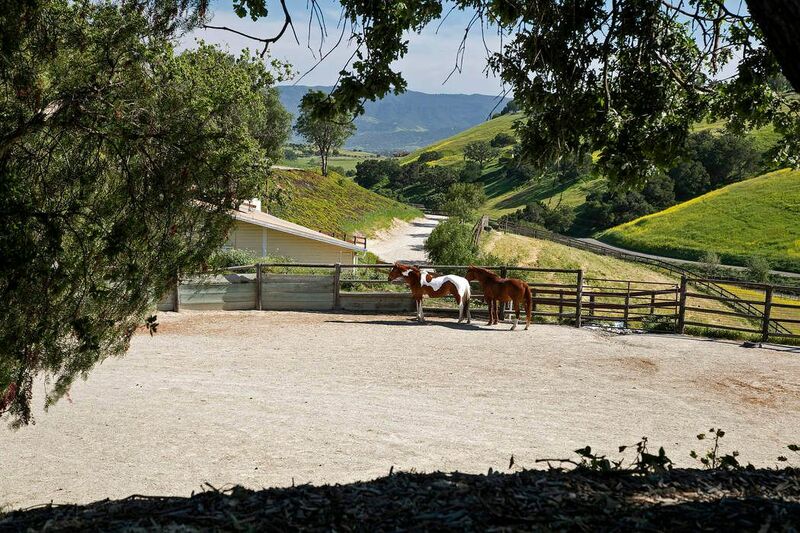 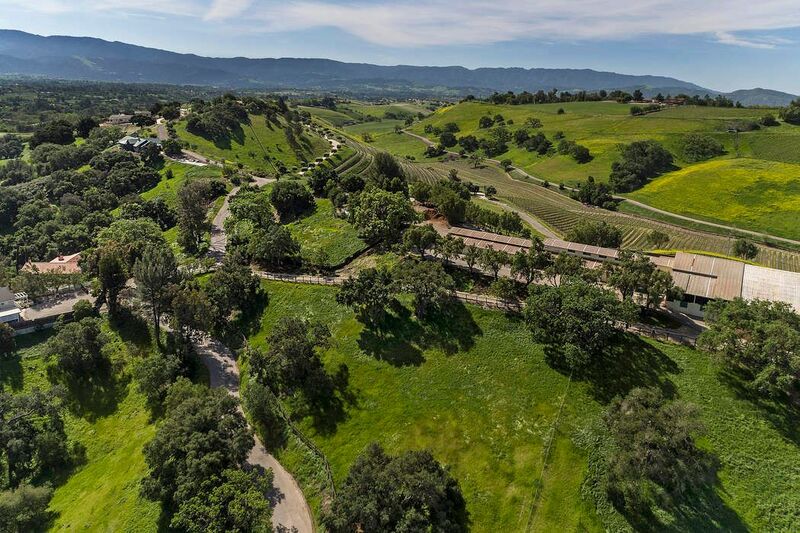 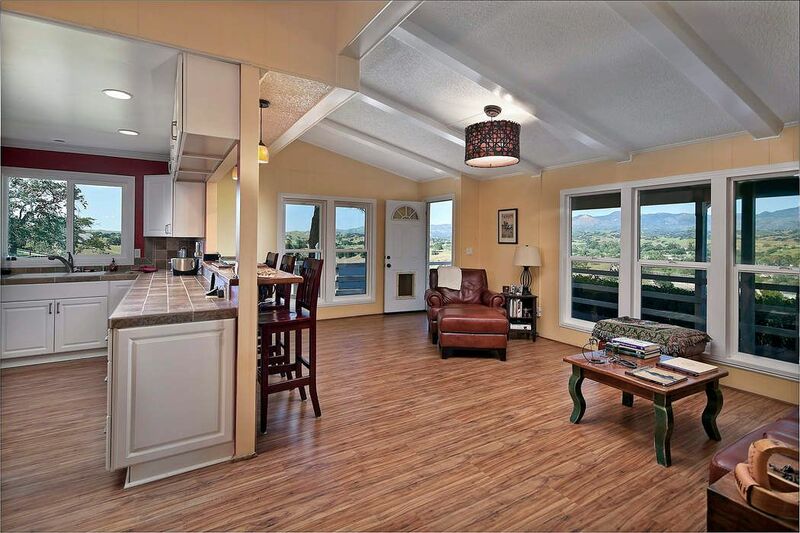 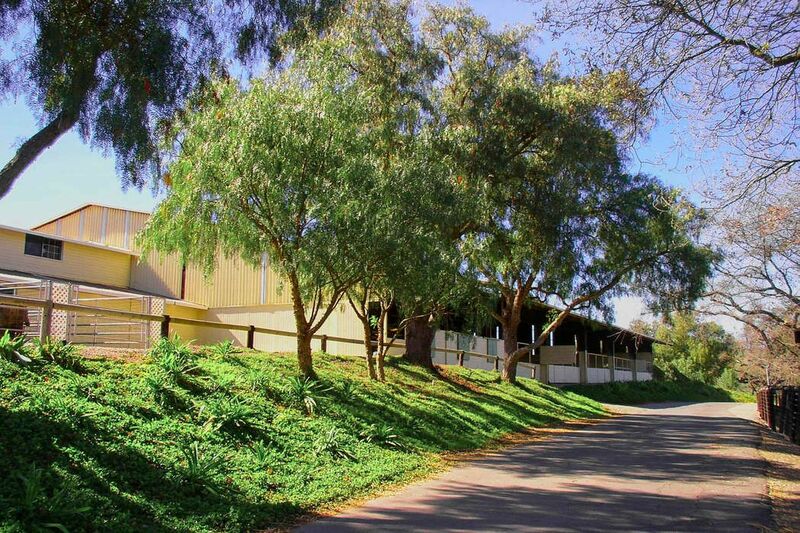 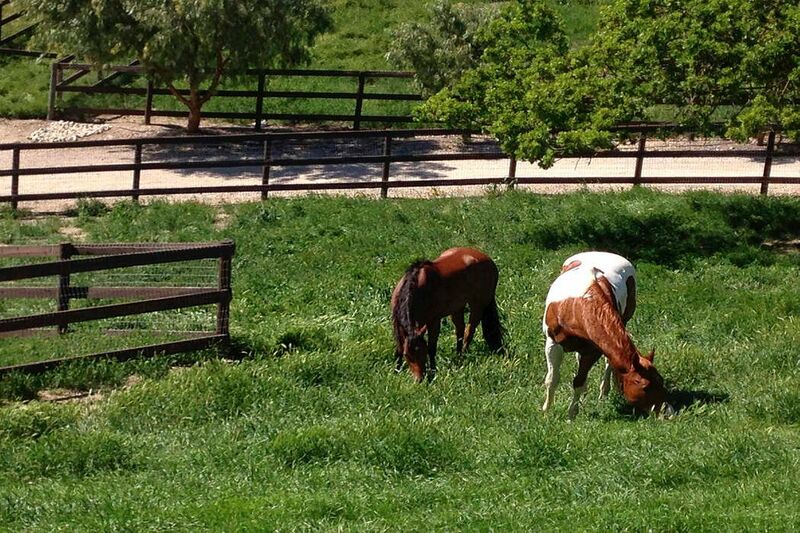 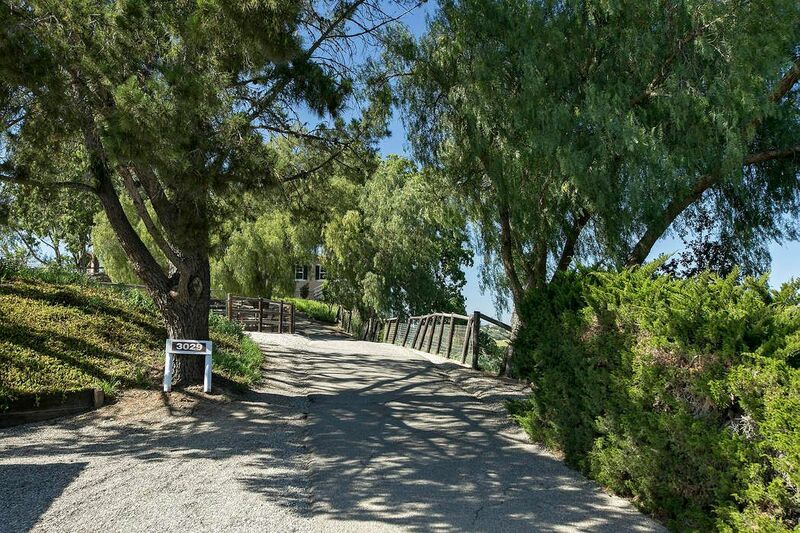 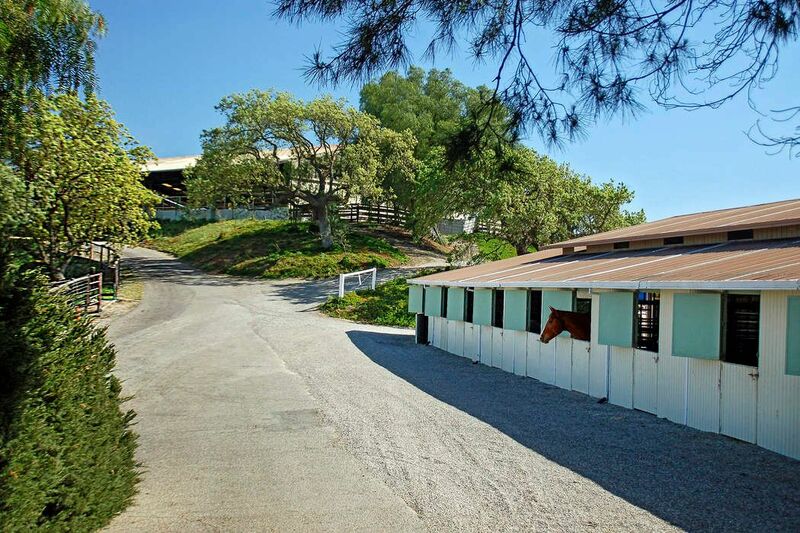 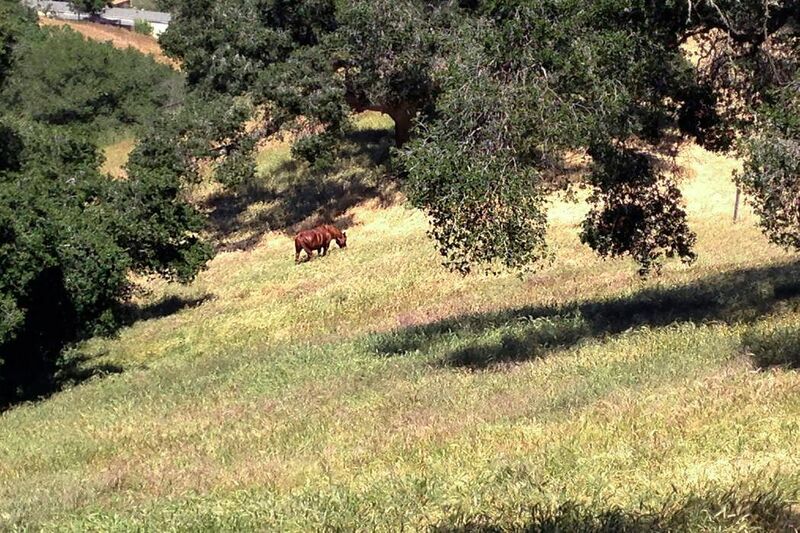 Ballard Hill Ranch, off of Ballard Canyon, is a one-of-a-kind facility that offers a full range of improvements for the equine perfectionist as well as (2) 1400 SF residences in the Los Olivos School district. 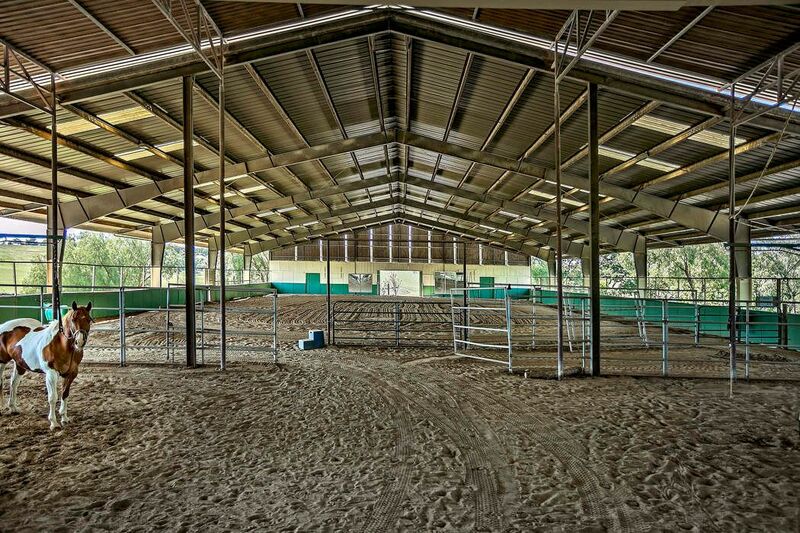 Train horses 365 days a year in the approximate 20,000 square foot covered arena overlooking extraordinary views in all directions (see video). 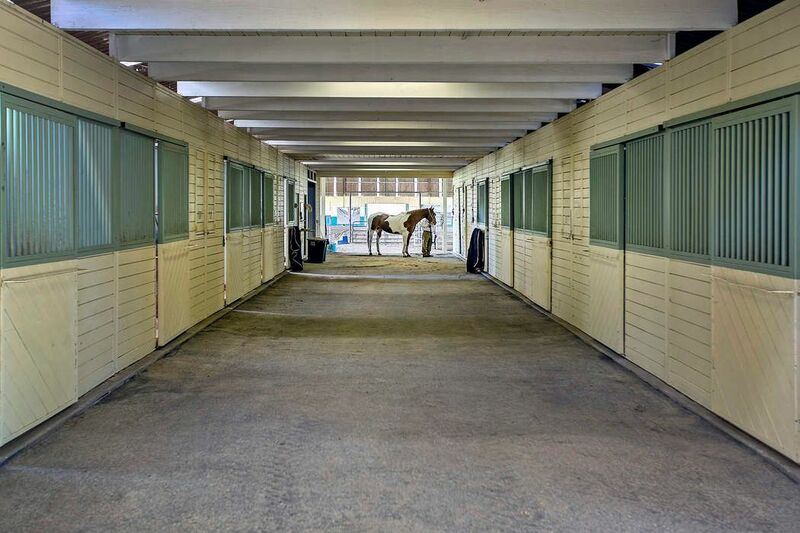 Improvements include a 24 stall attached barn with 2 large tack rooms, his and hers restrooms, two hot walkers, grooming and wash rack and large storage room. 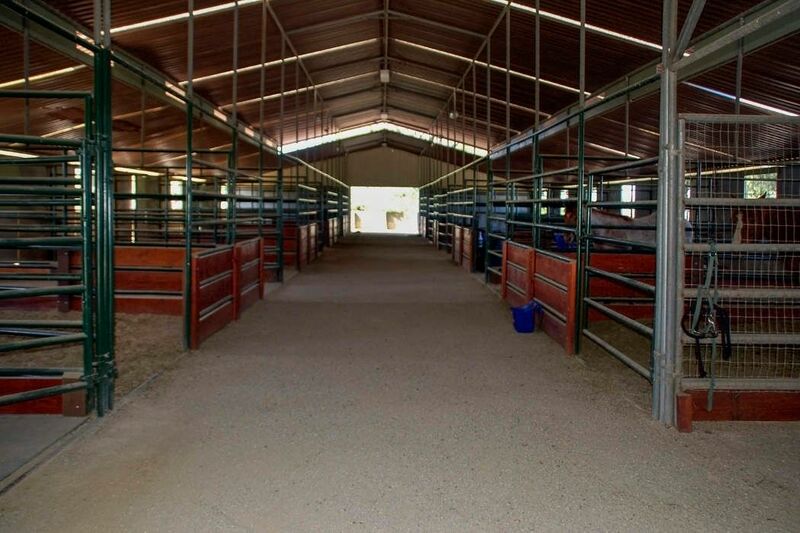 In addition, is a second 17 stall barn with round pen and multiple irrigated pastures. 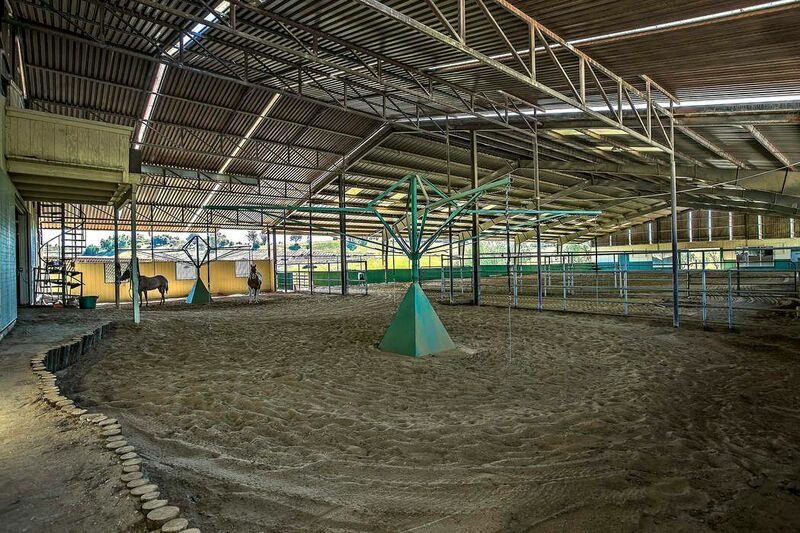 Improved roads access all facilities including hay barn and large arena (for a total of 3 arenas). 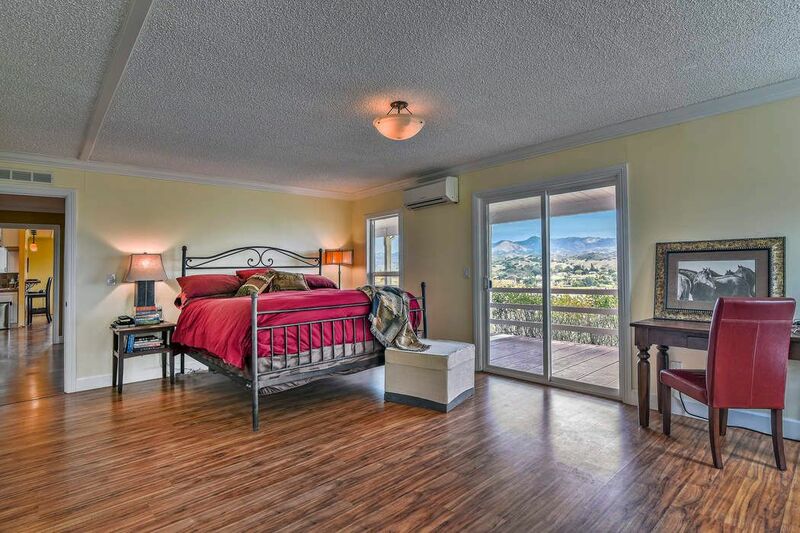 Two modular residences have 2 bedrooms and 2 baths each. 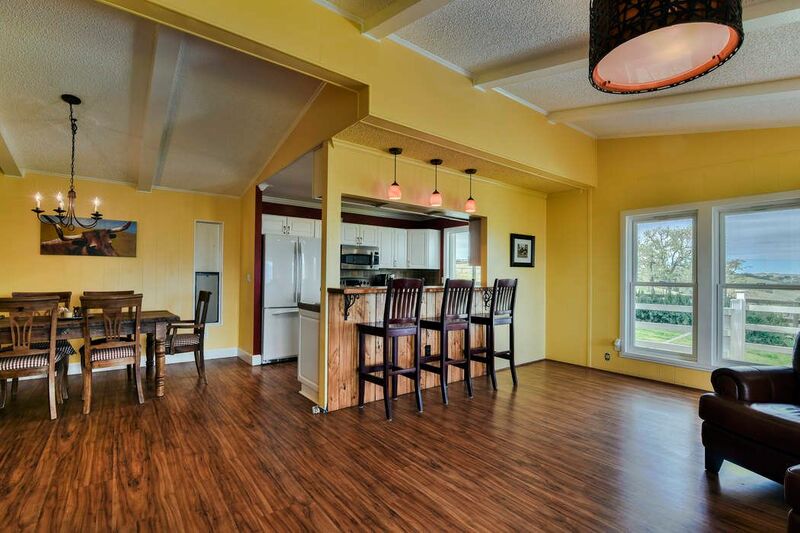 The primary unit is a charming updated/remodel. 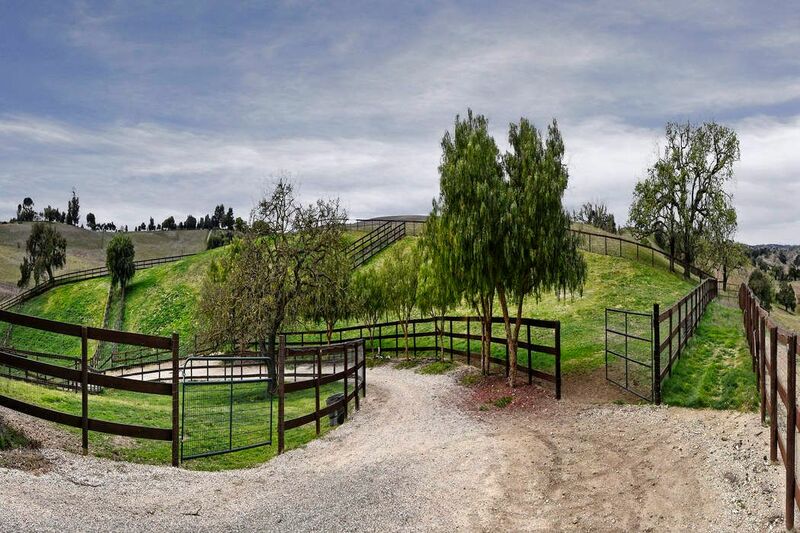 The property has potential for vineyard development in the Ballard Canyon AVA and could be reconfigured to winery improvements. 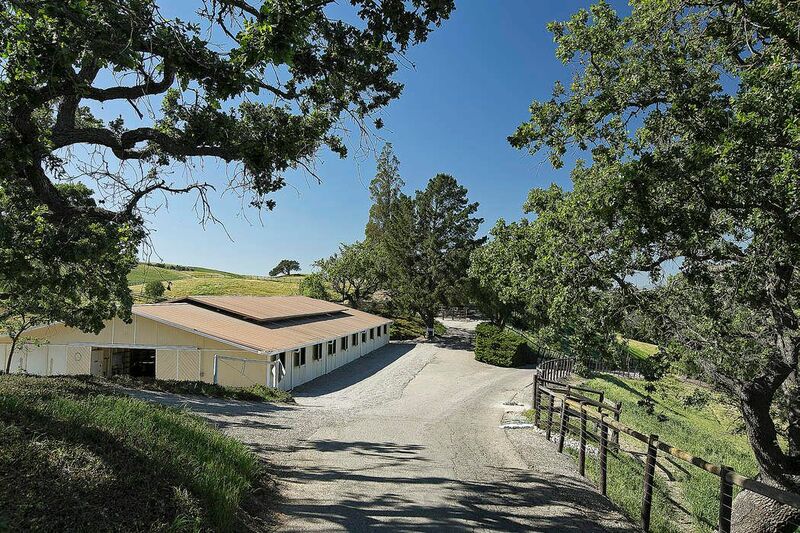 Maximum opportunities with rare AG-II zoning. 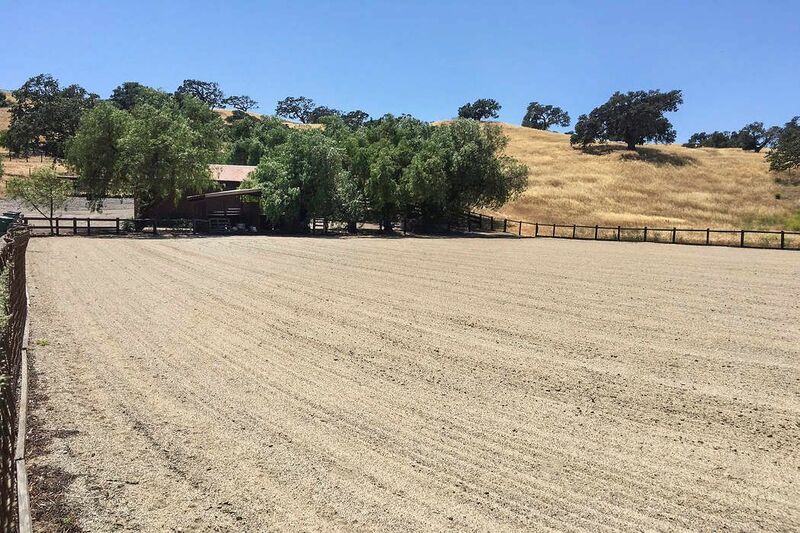 County confirms that a new main residence under 15,000 SF would not need a Development Plan. 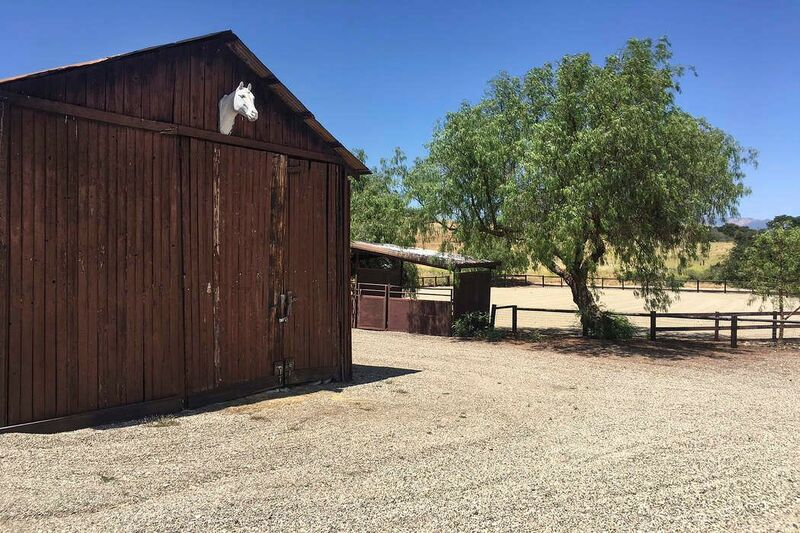 Two access points for the ranch. 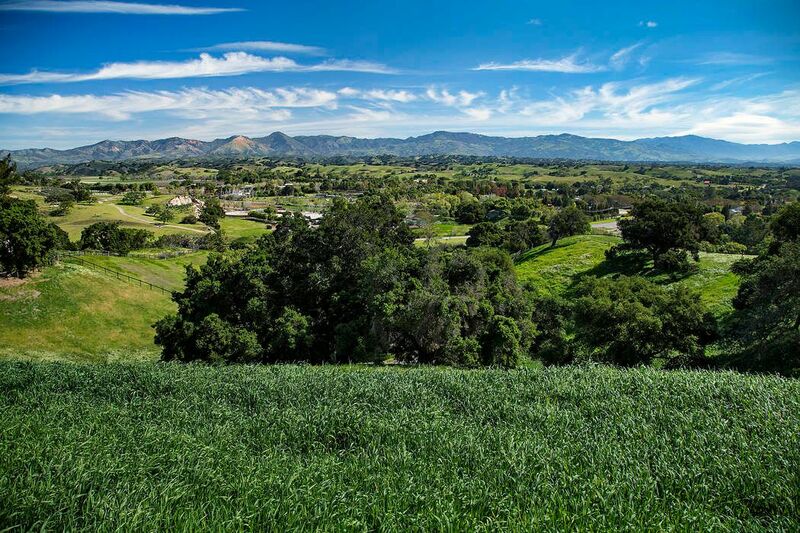 One from Hwy 154 and the other from Ballard Canyon. 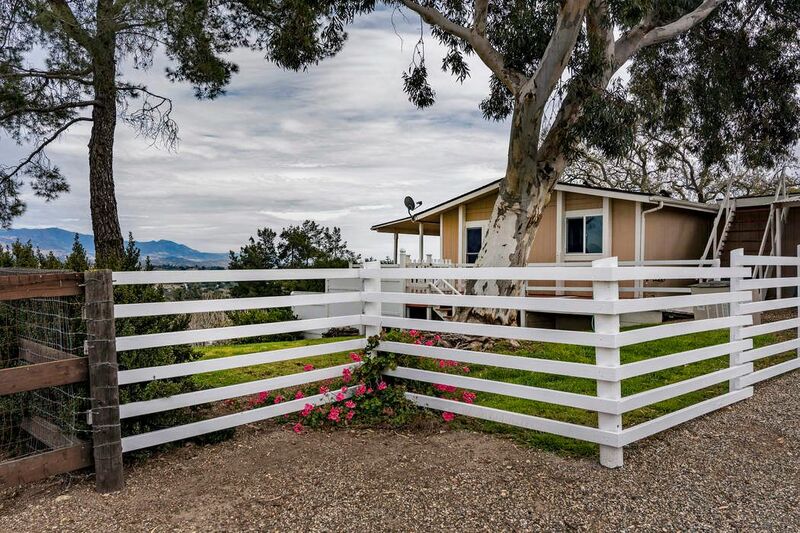 Do not enter property without Realtor. 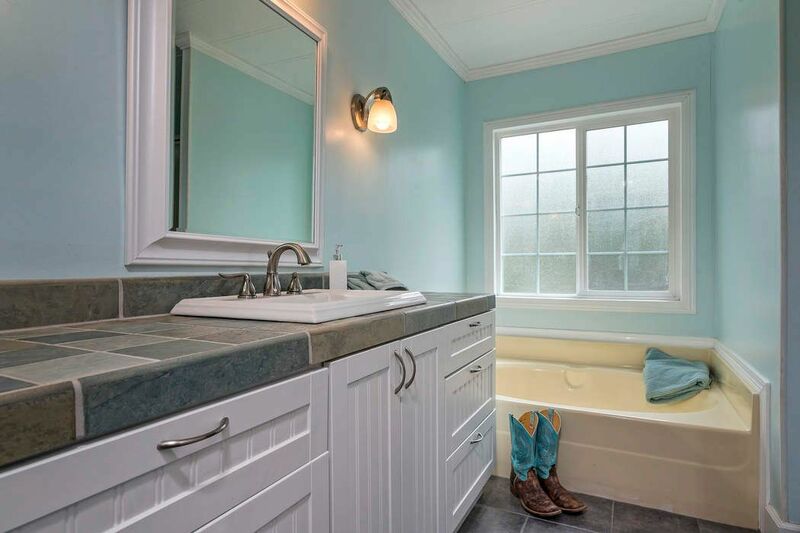 Appointment only.